Rome is indescribable and almost incomprehensible; the layers of history are too deep and the bits that have survived are difficult to make order and sense of. Rome also isn’t well served by photographs. Pictures really can’t capture the grandeur of it’s monuments or the sublime beauty of its objets d’art. 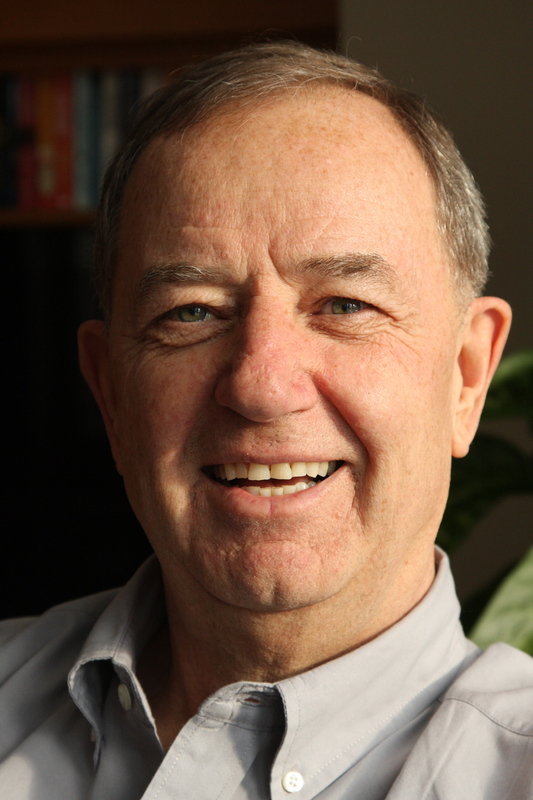 Robert Hughes in his definitive brilliant book on Rome describes in loving detail thousands of years of Roman history, yet in his final chapter he is almost depressingly pessimistic about the current state and the future of his beloved city. It’s a place littered with so much antiquity that little of it can be properly preserved and little can be appreciated amidst the noisy, selfish, picture-snapping tourist hordes (including me – a shocking self-revelation); we’re so busy taking pictures we don’t actually SEE anything. Mass tourism means every car and bus erodes finely crafted marble statuary, hawkers cheapen the dignity of everything we have come to see (someone must be buying this crap) and contemplation of the finest works of the great masters is made impossible by the crush of mass tourism. It’s a place where the most sacred sites of the Roman Catholic Church sit beside knock-down tents marketing gawkish junk. A hot seller is the twelve handsome priests calendar – I’m not even going to try to ponder the complicated Freudian aspects of that one. Ancient Roman buildings are repurposed into medieval Roman Catholic churches, upgraded to and remodeled to cathedrals, most of the buildings constructed of materials stolen from an unlucky monument of another age that scavengers stripped bare. Every square seems to have, at it’s centre, an ancient Egyptian obelisk created by pagan worshippers, stolen by Romans and hauled to Rome as the spoils of conquest only to be discarded in some weed invested back corner. 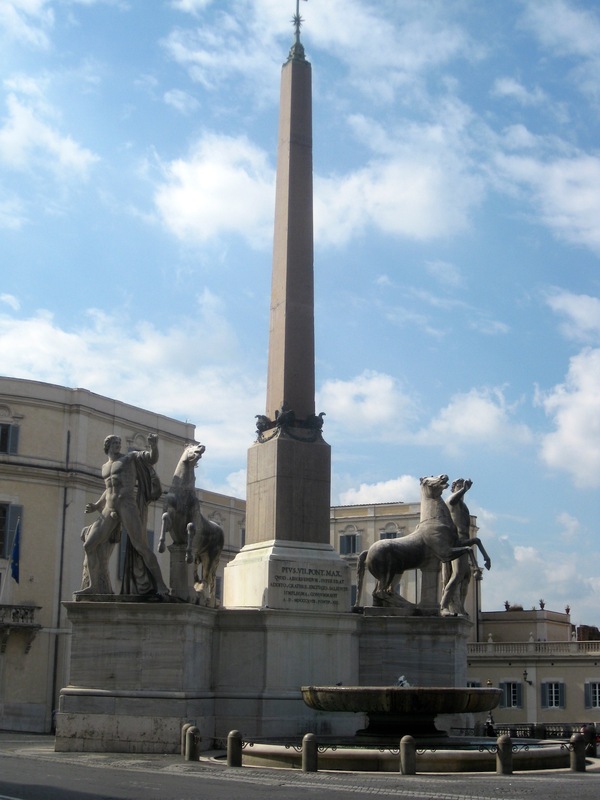 After Bernini relocated one such obelisk from behind the old St. Peter’s Cathedral to command the centre of St. Peter’s Square, more were dug up, glued back together, mounted with a cross or a statue of some saint or other and erected in all their new-found new-profound symbolic meaning in the center of every other square. I get to figure out its historic value, its provenance and its religious and spiritual meaning in the 60 seconds I have before another tour group jostles me out of the way. This is a job beyond the capacity of Rick Steeves. It is a challenging place, certainly not appropriately tagged and curated for my leisurely enjoyment. 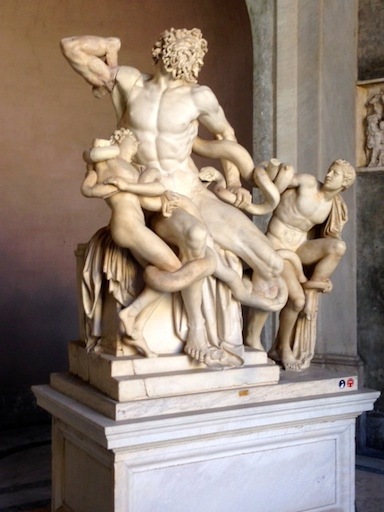 Maybe it was too much to expect – to see, understand and appreciate Rome in six days…. do ya think? Okay now, I feel better now that I’ve got that off my chest. We did try. We three are all naturally curious so we take our first visit to Rome seriously. 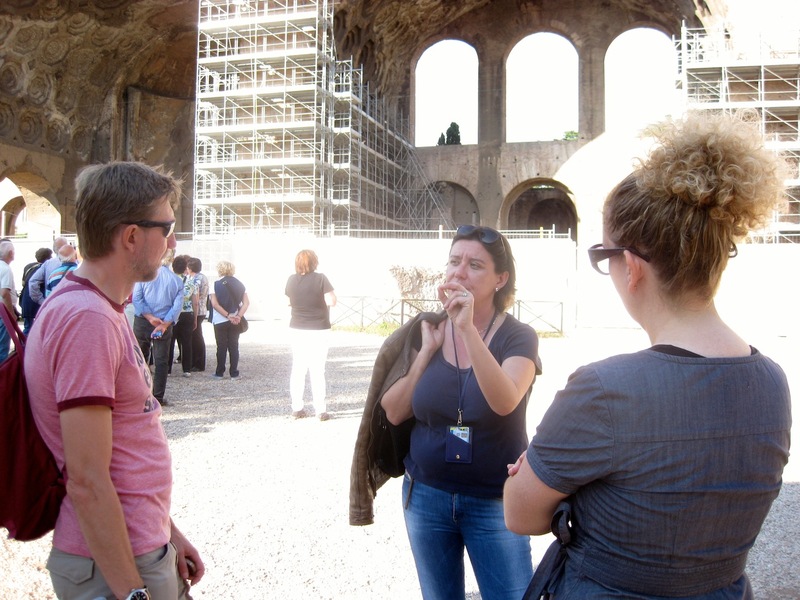 We hire Agnes for an afternoon to walk us through the Colosseum, the Forum and the Palatine hills. The colosseum is impressive in so many ways; its size, its antiquity, its engineering offer a stirring glimpse of the majesty of ancient Rome. 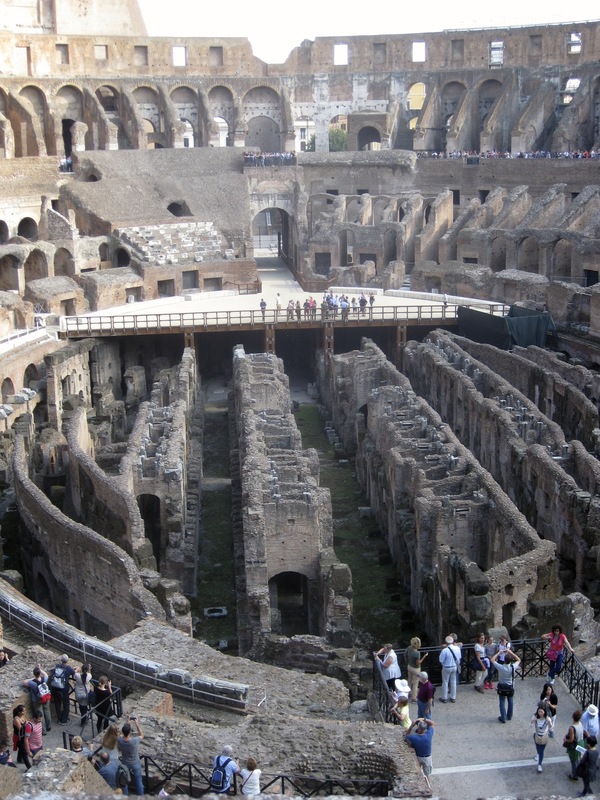 The Colosseum sets the gold standard for the underpinnings of politics – bread and circuses. They’ve taken different forms over the centuries but today’s bread is still bread and the circuses perfected in the Roman Colosseum may be duplicated but never surpassed. Agnes helped make some sense of it all. Luciana, our guide to all things Vatican, manages to do the impossible. Amongst the hordes of tourists flocking through the Vatican Museum on the their way to the Sistine Chapel with a final stop at St. Peter’s Basilica, she manages to both entertain and inform us – all in just over three hours. We hop from one artistic lily pad to another but she knows which lily pads are important, she manages to tell stories about each purposefully selected work of art in her carefully timed tour. Someone said, I think it was Robert Hughes, that the only way these days to adequately appreciate the Sistine Chapel is with a good picture book. Thousands of tourists – including me – jam ourselves into the chapel and in so doing, ensure that none of us can appreciate the beauty of it except by looking at the picture book later. Even then, it is overwhelming, more so now after it has been cleaned up and Michelangelo’s vibrant colors can actually be seen. The Pantheon is jaw dropping; we manage to find a moment when it isn’t as crowded as a Japanese commuter train. It is huge, dramatic, surprisingly unadorned and therefore almost calming; it is instantly one of my favorites. Photos never convey the majesty of the building. Again, it has been saved from destruction by the scrap dealers by being repurposed as a church; the Catholics got this one right. The Borghese tries to improve the lives of tourists by limiting the number of tourists who visit. 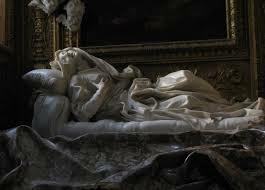 it is pleasant and one can at least ponder the beauty of several Bernini sculptures. For our last two days we just wander, Rome is so littered with history, every where we turn we bump into something. We walk past a hole in the ground that just happens to be the place where Julius Caesar was stabbed to death. It is now more famous as the cat place – hundreds of feral cats have taken up residence. Caesar’s spot is forever safe, no one will ever have the political courage to bulldoze in a place with so many lovable kitties; it says something about the Emperor’s place in today’s scheme of things. We manage to find the Piazza Navona, a stunning open air space with a massive Bernini fountain in the centre and, later, the equally magnificent the Piazza del Popolo. The Trevi Fountain was swathed in construction and renovation – we saw it at night and had to return in daylight just to try to see a bit of what we were missing. No photos worthy of sharing were taken at this site – sorry. We discover the Campo de Fiori, just in time for our fix of freshly squeezed Pomegranate juice and pizza pie al fresco. 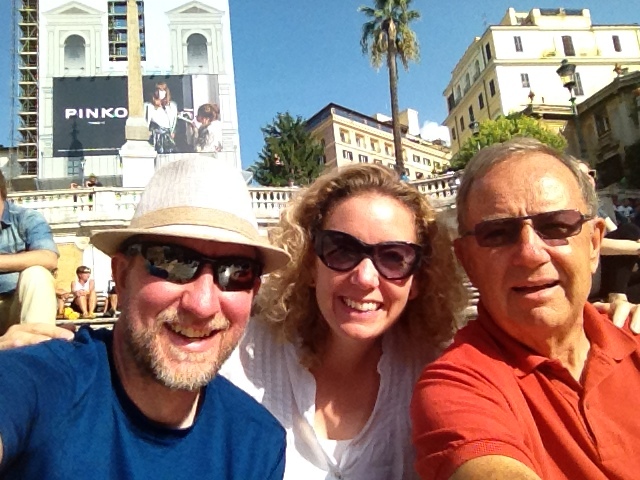 We relax on the Spanish steps. We decide that Rome passes the walkability test; in a few blocks, one can stumble through thousands of years of antiquity. 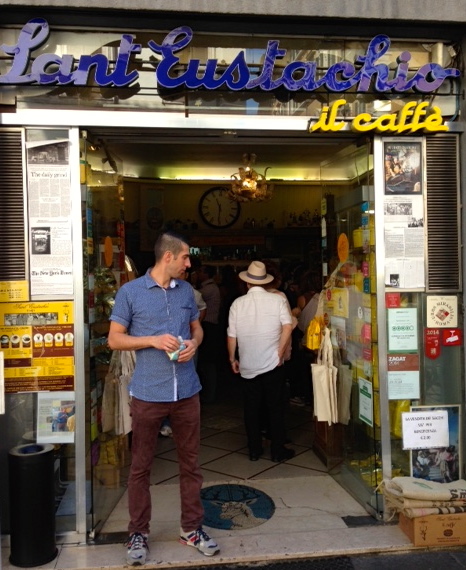 On our last day, we found the mother load; the best coffee house in Rome – the Caffe Sant’ Eustachio, reputed to have the best cappuccino in Rome. Unfortunately, it is past 11 AM and we have been told that no self respecting Italian has cappuccino after 10:30 AM. Good thing, we have the most delightful espresso imaginable. I might come back just for that cappuccino alone. This entry was posted in Uncategorized and tagged Colosseum, midlife adventures, Off the Couch and Out the Door, Pantheon. Bernini, Rome, Sistine chapel, St.Peter's Basilica, the Roman Forum, Vatican Museum, Villa Borghese, writing and publishing. Bookmark the permalink. We were only in Rome for only 2 days, so we saw just 2 churches St Agnes outside the Walls, and Saint Clemente. 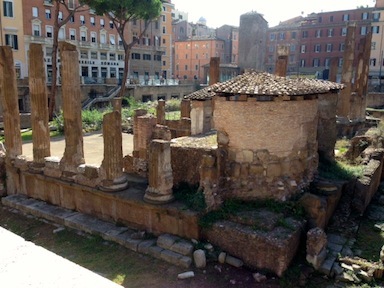 Some of the oldest churches in Rome, with the lower layers going back to the 1st Century AD. 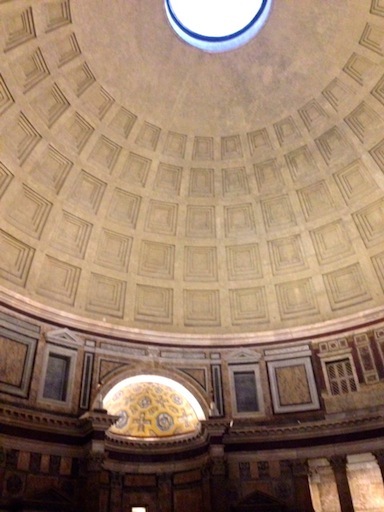 The Pantheon was a favourite, but it was very crowded.